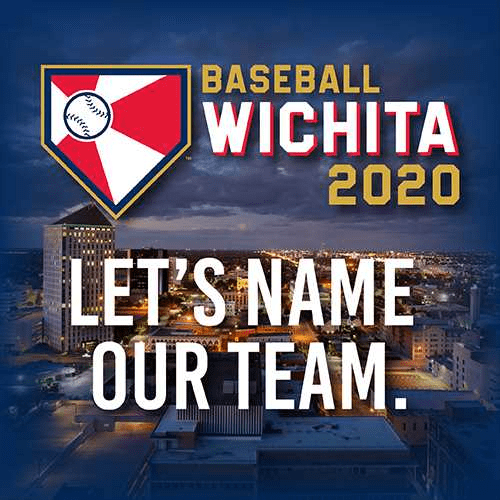 Help Name Wichita’s New Baseball Team!! By now you know the Wichita Wingnuts are no more, their former home, Lawrence Dumont Stadium has been demolished and a new team is making it’s way to Wichita. But first thing is first, we need to give our new team a name. The Baby Cakes, which is the team’s current name, just doesn’t work for the Wichita area. But what name would? Now’s your chance to have a hand in the new name. Make it happen here.